474: Bernie O’Dowd…Then and Then? Bernie O’dowd 1987 Hell Ramp Bucky Lasek watching on. These two pictures of Bernie say more then I can…so I will let them. 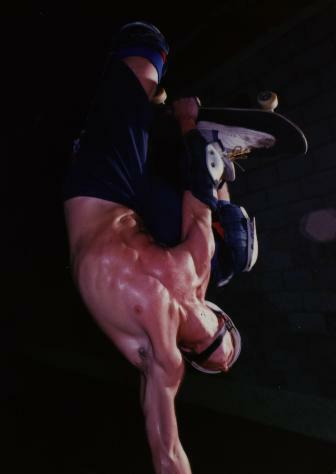 This entry was posted in Bernie O'Dowd, Bucky Lasek and tagged ART, backyard ramps, Bernie O'Dowd, boards, Bucky Lasek, east coast, hell ramp, house of steam, jason, Jason oliva, jasonoliva, New Jersey, New York City, oliva, paintings, photography, pool Skating, ramp, ride, sk8, sk8t, skate, skate decks, skate history, skate photography, Skate ramps, skate trucks, skate wheels, skateboarding, skateboarding history, skateboarding photography, skateboards, skatepark, skater, SKATERS, socal skates, steam, Street Skating, TEAM STEAM, The Barn, The House of Steam, thos, vert, vert ramps, Vert Skating on January 13, 2010 by jasonoliva. Who knew Ben had a great shot up his sleeve all these years later. I dig when stuff like this pops up. Hopefully sooner then later Ben will put the finishing touches on his book and we can all have one for the coffee table. 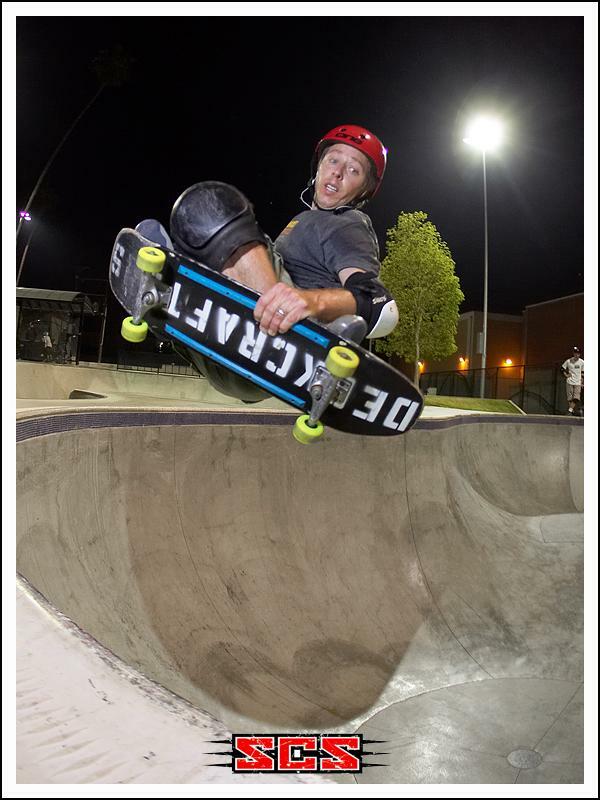 This entry was posted in Bucky Lasek, Photos by Ben Cornish and tagged ART, backyard ramps, Ben Cornish, boards, Bucky Lasek, east coast, house of steam, jason, Jason oliva, jasonoliva, New Jersey, New York City, oliva, paintings, photography, pool Skating, ramp, ride, sk8, sk8t, skate, skate decks, skate history, skate photography, Skate ramps, skate trucks, skate wheels, skateboarding, skateboarding history, skateboarding photography, skateboards, skatepark, skater, SKATERS, steam, Street Skating, TEAM STEAM, The Barn, The House of Steam, thos, vert, vert ramps, Vert Skating on March 17, 2009 by jasonoliva. 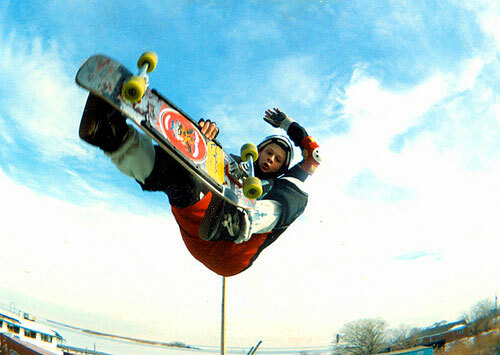 This entry was posted in 1989, Bernie O'Dowd, Bucky Lasek, Chet Thomas and tagged ART, backyard ramps, boards, Bucky Lasek, Chet Thomas, east coast, house of steam, jason, Jason oliva, jasonoliva, New Jersey, New York City, oliva, paintings, photography, pool Skating, ramp, ride, sk8, sk8t, skate, skate decks, skate history, skate photography, Skate ramps, skate trucks, skate wheels, skateboarding, skateboarding history, skateboarding photography, skateboards, skatepark, skater, SKATERS, steam, Street Skating, TEAM STEAM, The Barn, The House of Steam, thos, vert, vert ramps, Vert Skating on August 29, 2007 by jasonoliva. 133: More about Edgewood, Maryland…I did promise! Jim Murphy fast and furious and comments from a tru local Eric Gregory. wow, I’ve been searching for photos of edgewood for a long time. 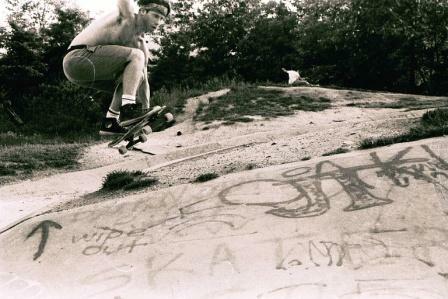 I grew up down the street from this park, and skated there nearly everyday from 1986-1991 when it was torn down. I don’t believe anyone died there, the story we all knew was that a BMX kid broke his leg, his parents sued and part of the settlement, the park had to be torn down. I believe I was in 11th grade at the time, when I got a phone call from one of my friends right after school to get up there because bulldozers where tearing it down. I arrived about 15 minutes later, where about 15-20 locals stood there and threw rocks from the gravel parking lot at the bulldozer drivers, until we almost got our asses beat. the park right now is mostly broken up, and some kind of giant dumpster storage area. 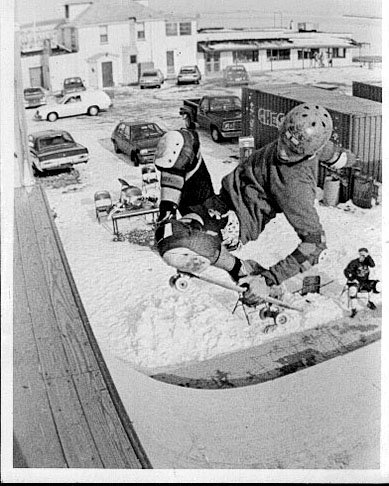 Alot of us started going to landsdowne after that, but that park is no where near as rad, every lip at edgewood was heavily grinded, and most lipslideable, too. In some of thse pics above, some areas are filled in with dirt, from a previous attempt by the ownwers to make it unskateable. In the last year or two it was there, we all pulled together, rented a bobcat, a water pump, and alot bunch of wheel barrows. A 4 or 5 ft. deep dish bowl area was cleared, the nasty water pumped out of the bowl, and a snake run to ditch connection cleared out, along with some stolen parking blocks brought in and stategicly placed. Alot of names I remember from skating there were Eric Griffen, Daylan, Pee Wee (Chris Levi), Chris Donato, Greg Bugian (SP? ), Adam and Seth Ciferri, the Foster Bros. (BMX pros), Buckey Lasek, Jason Dodson, Scott Ingrasia, Mark Singleton, Dudes that rode for Reach for the Beach and Sports Elite, Rudy and some early black label dudes, and Tom Groholski-who gave me a set of vision wheels because I had a flat spot in mine and he said my board was too noisy. The picture of that day ended up in TWS. I’d like to find a back issue of that. I have a few pics of that park, nobody famous skating it of anything, and would love to track down some video, I used to see people filming there so it has to exist. P.S. Send us those pics Eric….So says The House of Steam!!!! 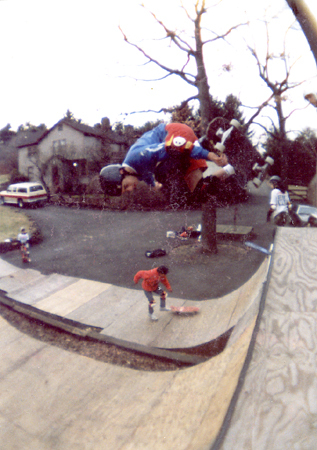 This entry was posted in 1986, Bucky Lasek, Edgewood, Fred Smith, Jim Murphy, Photos by Jason Oliva, SKATE PARKS:, SPOTS:, TEAM STEAM, Tom Groholski and tagged ART, backyard ramps, boards, Dan Tag, east coast, Edgewood, jason, Jason oliva, jasonoliva, Jim Murphy, Maryland, New Jersey, New York City, oliva, paintings, photography, pool Skating, ramp, ride, sk8, sk8t, skate, skate decks, skate history, skate photography, Skate ramps, skate trucks, skate wheels, skateboarding, skateboarding history, skateboarding photography, skateboards, skatepark, skater, SKATERS, steam, Street Skating, TEAM STEAM, The Barn, The House of Steam, thos, vert, vert ramps, Vert Skating on May 10, 2007 by jasonoliva. heating on the way home. 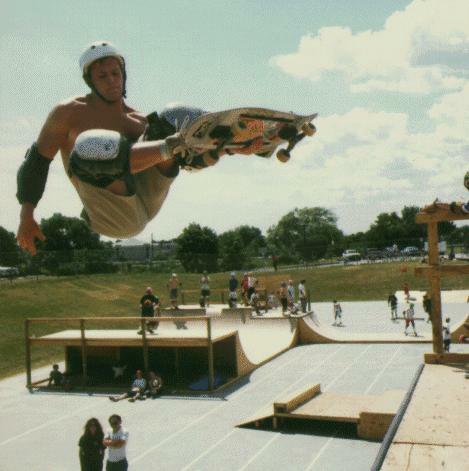 This entry was posted in 1988, Ben Cornish, Bernie O'Dowd, Bucky Lasek, DJ VertOne, four 4, Rocky Vertone, SPOTS:, TEAM STEAM, The Hell Ramp, Who’s on deck? and tagged ART, backyard ramps, Ben Cornish, Bernie O'Dowd, Bucky Lasek, east coast, hell ramp, jason, Jason oliva, jasonoliva, New Jersey, New York City, oliva, paintings, pool Skating, ramp, ride, sk8, sk8t, skate, skate history, skate photography, Skate ramps, skateboarding, skateboarding history, skateboarding photography, skateboards, skatepark, skater, SKATERS, steam, Street Skating, TEAM STEAM, The Barn, The House of Steam, thos, vert, vert ramps, Vert Skating on October 9, 2006 by jasonoliva.